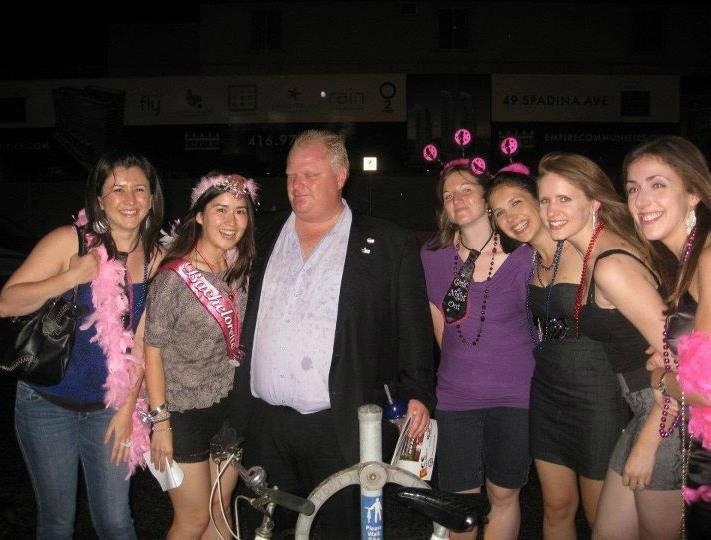 Mayor Ford at his best! TORONTO! WTF WERE YOU THINKING? Were most of you drunk last fall??? ?